Cornish Mine Images Links this is a useful list of Website for Cave and Mine Information and other bits in and around Cornwall. Any suggestions or requests for links to other Cornish based sites are always happily received. 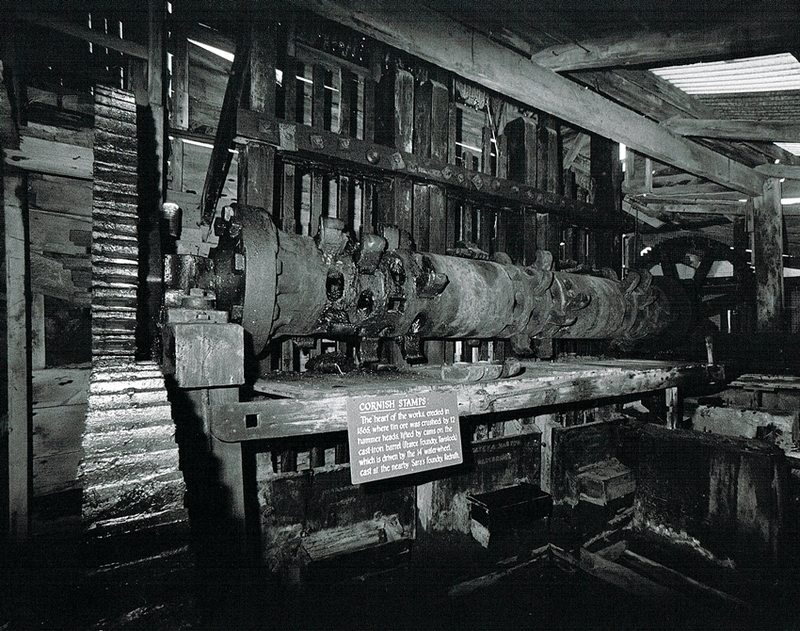 South Crofty Mine New Cooks Kitchen Shaft. 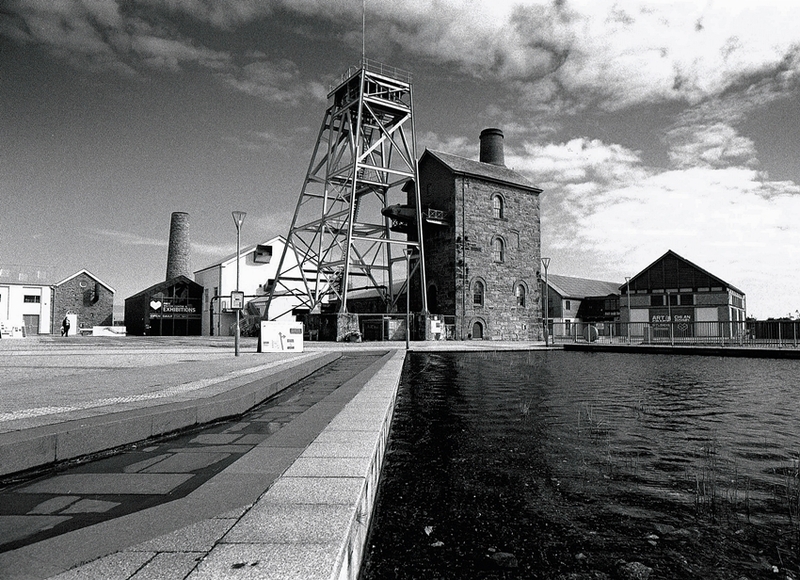 A new venture in 2018 could see mining return to Cornwall. Cornish Mine Images Links, Heartlands the preserved remains of Robinson’s Shaft South Crofty Mine. 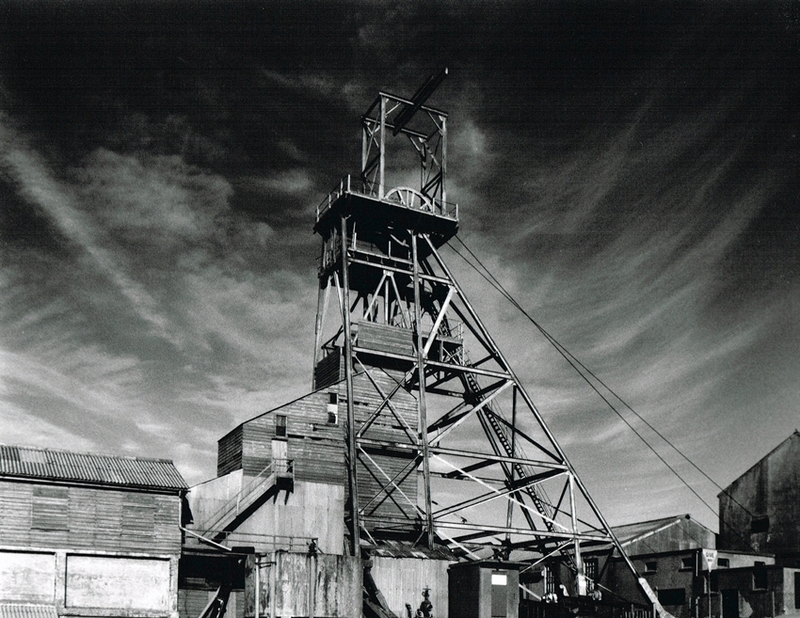 The impressive headframe over Victory Shaft at Geevor Mine, an amazing day out. 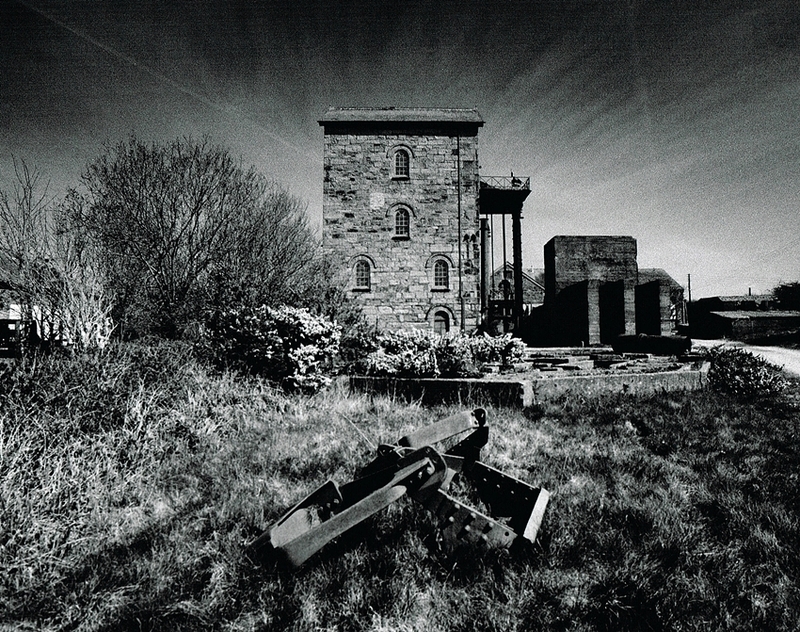 The preserved Taylor’s 90″ Pumping Engine House at Pool, a second Engine House containing a Whim Engine is also in the tour. 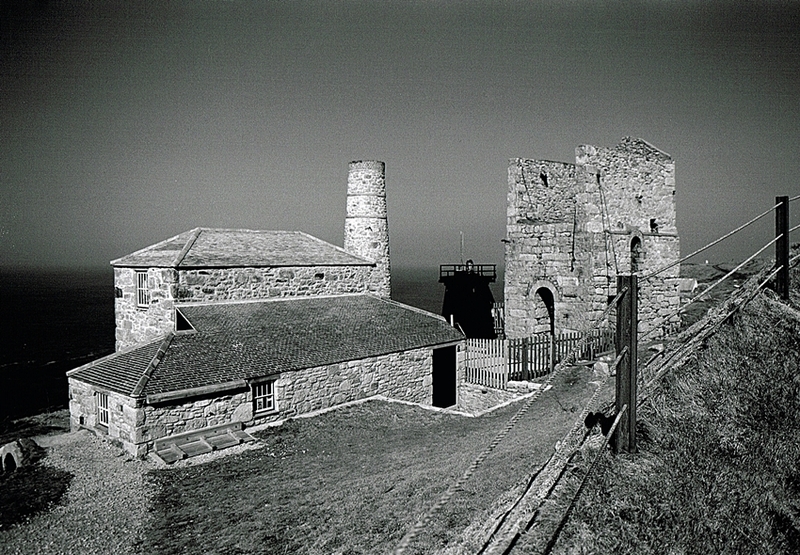 Cornish Mine Images Links the remains of Levant Mine and preserved Winding Engine. 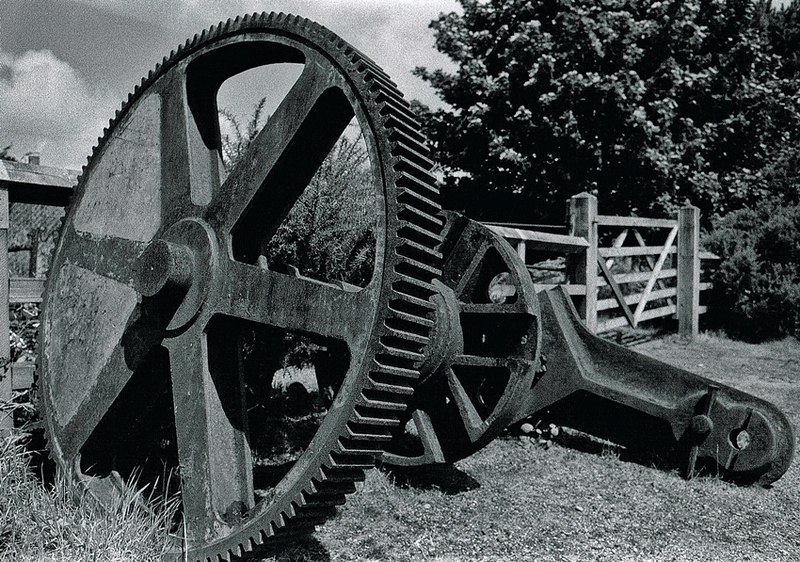 Cornish Mine Images Links, part of the collection of old mining equipment at King Edward Mine Museum. 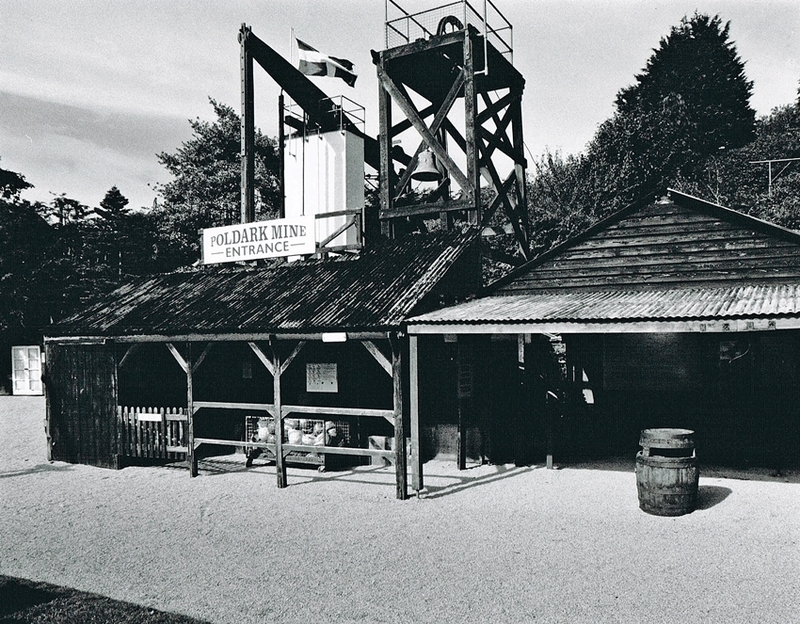 The entrance to the underground tour at Poldark Mine, an extensive museum is also on the site. These are the preserved and running set of Cornish Stamps at Tolgus Tin, this and many other exhibits make it a very interesting place. 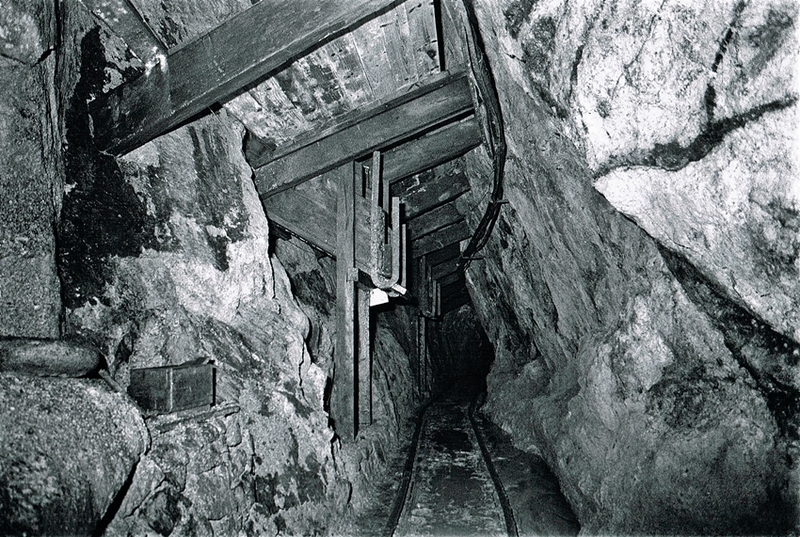 Cornish Mine Images Links, a view of part of the underground project at Rosevale Mine, this is a private site but group admission can be arranged. 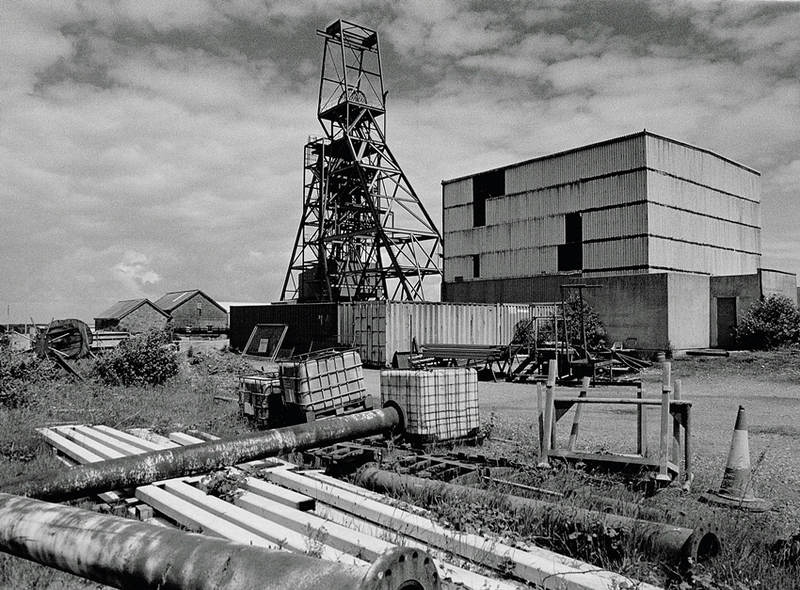 This website Cornish Mine Images contains links to other websites of interest. However, once you have used these links to leave the site, you should note that we do not have any control over that other website. Therefore, we cannot be responsible for the protection and privacy of any information which you may provide whilst visiting such sites.You should exercise caution and look at the privacy statement applicable to the website in question.